It’s not easy to find a home that will match your needs, regarding location, size, price, design, and features. So, when you finally see a residence that will fulfill your criteria, you might be tempted to buy it, even if it comes with some imperfections. 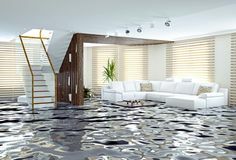 Buying a home with water damage can be a risky move. At some point, the excess moisture may have caused the structural damage and safety hazards, such as unsound walls and mold, which can cause a variety of problems in the future. That’s why the First Home Buyers magazine has a couple of suggestions which can help you solve this issue. The first step is to determine the water damage. To do so, you need to ask the current owner or the real estate agency a couple of important question. 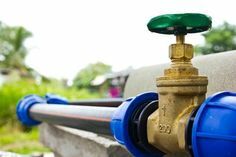 What causes the water damage, was it a natural disaster, burst pipe, or leaky faucet? How soon did you notice the damage? How long has water been sitting in the house? What kind of damage was done? What actions did you take? Who fixed the problem and how did you treat the damage? Once you have the answers to these questions, you need to inspect your home for underlying damage. 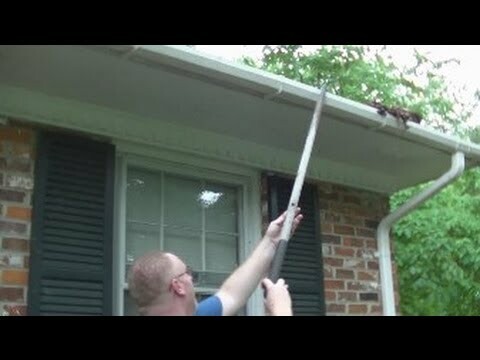 In this case, make sure to hire a professional who will identify the issues and provide proper inspection. If you have decided to buy a property which has suffered water damage, then you need a detailed home inspection report. This will help you assess the probable costs and whether it’s worthy of your money. 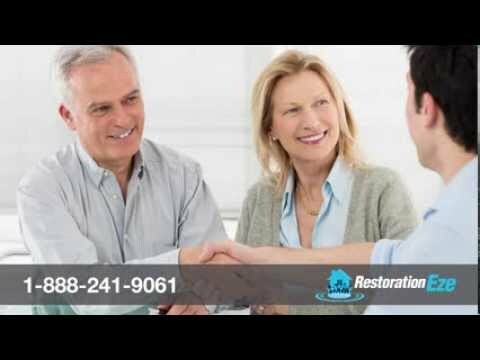 You should get estimates from reliable contractors, who have extensive experience in water damage restoration and give them a report of home inspection. They should be able to assess the damage and how much money you’ll have to spend on repairs, including the mold removal and remediation. It’s essential to know the costs of restoration before you place an actual bid. What’s the market value of the house? You can ask the local real estate agencies for the costs of similar properties in the area, who have not suffered the water damage. Review all inspection reports and remodeling costs. You should compare the prices and calculate all the expenses necessary for the repairs. 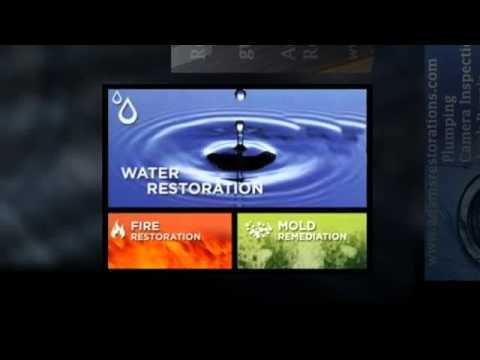 From the market’s value take away the water damage restoration costs. This will help you figure out how much money you can spend on the house. It smart to start at a lower price to open negotiations. Once you determine the fair price, contact a real estate attorney and decide what’s the best plan and how should you proceed. Negotiations may take a while, but when a final deal has been made, request a copy of sales contract and carefully read terms and conditions. Since it was founded in 1995, our company stands proud as one of the beacons of a local economy. It is a family owned company, implemented with new technologies and provided a diverse range of services. People come from different parts of the country to hire Blackmon Mooring Fort Worth. We now have more than 40 people employed divided into separate divisions. 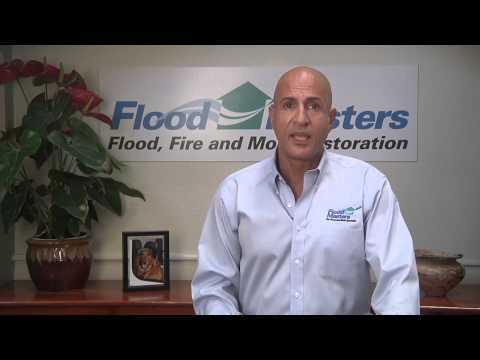 Water damage restoration can be very expensive if you don’t have proper insurance. In some occasions, when it’s your fault, the insurance company won’t cover your costs. But, here is what you can expect when this type of accident happens. First of all, the costs will depend on several factors. It includes the size of the object, the extent of damage, materials and water type. These are the three most important categories. Category one is the cheapest one and includes cleaning the pipes and faucet. Category 2 includes overflow from washing and dishwasher, and Category three includes cleaning toxic debris and sewage. If you want to fix small areas, such as ceiling and roof leaks, you will have to pay between $100 and $300, or you can do it for $50. It only includes the materials. The bigger the damage is, the more expensive the repair will be. When it comes to basement restoration, these costs can be high. If you already have problems with a flooded basement, you should be prepared to pay between $500 and $10,000. Sometimes, even more, depending on the size of your basement and the level of the water. Basement restoration can be expensive, especially if you have some appliances flooded inside. It will increase your costs as well. In our estimate for about $5,000. It can be extremely serious because your whole house could be affected. These costs will even top the previous ones; you expect to pay between $5,000 and $70,000. We are aware that this sum may seem shocking, but a lot of things will be damaged in this process. Such as walls, paint, furniture and so on. 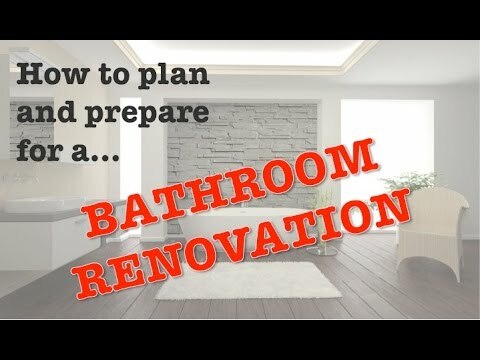 You will have to pay for the water to be extracted from the house; the same situation will happen with the humidity because you have to prevent mold from appearing. For example, for 1-4 inches of water, the estimated amount is $7.800, for 9-12 inches the amount is larger, $18.930 and for 18 inches, you will have to pay $26.285. 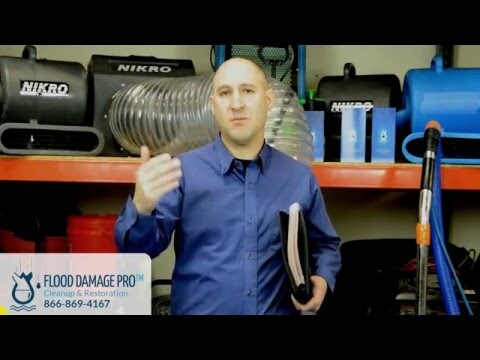 In most cases, water damage is covered by insurance. If your flood is caused by a natural disaster, the insurance should be able to cover it. In this cases, the outside water breaks inside of a house, carrying mud and infected water. The basic homeowner insurance isn’t going to cover this damage but may cover smaller damage, such as broken water pipe or others. For an insurance company to even reconsider your case, you need to maintain your system regularly and properly. Find a good insurance company that will offer you best conditions and fair price. But in the same time a fair deal.